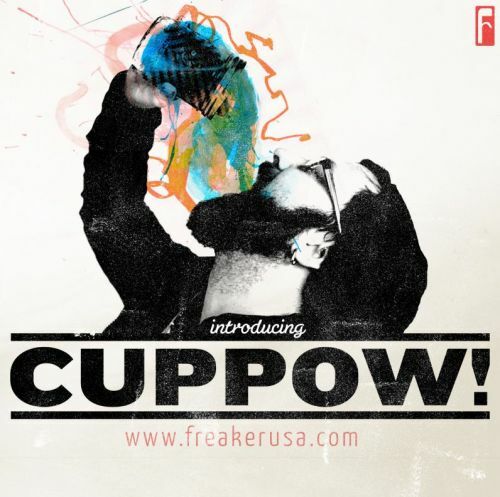 Freaker USA will be carrying Cuppows as of Friday! LET’S CELEBRATE! This Thursday at 8pm, we’ll be throwing a launch-soiree at The Soapbox in downtown Wilmington! Giveaways and Photoshoots abound! A free Freaker, free16 oz. mason jar, and a free Cuppow to the first 50 people! They will float around on the internet for years to come! -Drink specials that will rock your socks off! Also, if you’re after the first 50 freebie-victors, the bar will be running a special - $10 for a beer, mason jar, Freaker & Cuppow! SAY WHA?! You know this already. Let’s wallow in it.